The ZS range, TZ outside the US, was designed specifically to appeal to travelers. 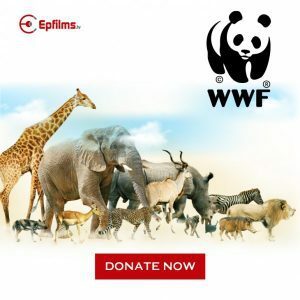 The series of cameras have a small body with a zoom range that is large enough to take crisp and clear pictures of distant objects and subjects, something many travelers are keen to do. 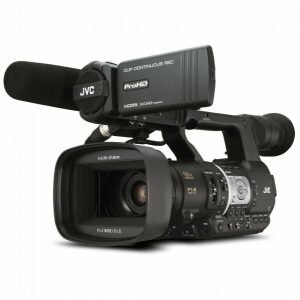 Over the years, improvements have been made and the new model Panasonic Lumix DMC-ZS100 or Lumix DMC-TZ100 is even better than its predecessors. It’s a true game changer. What makes the Lumix ZS100 better than the ZS60 / TZ80 is that it is now larger in sensor size and richer in effective pixels at 1-inch and 20.1 million. With 1-inch sensors becoming part of cameras from other bigger brands, such as Sony and Canon, making it part of the ZS100 turns it into a big competition. 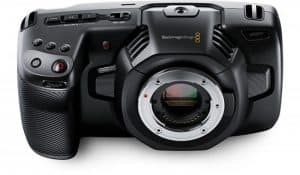 It makes it a worthy rival of travel cameras from other brands. The sensor is combined with other features that make the camera one to beat. 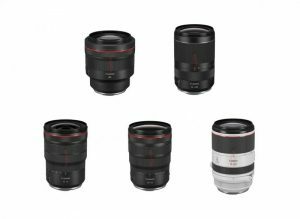 These include the Leica DC Vario-Elmarit 25-250mm f/2.8-5.9 zoom lens, the new Venus Engine processor, 5-axis hybrid OIS stabilization for video, and the Power OIS stabilization system for stills. 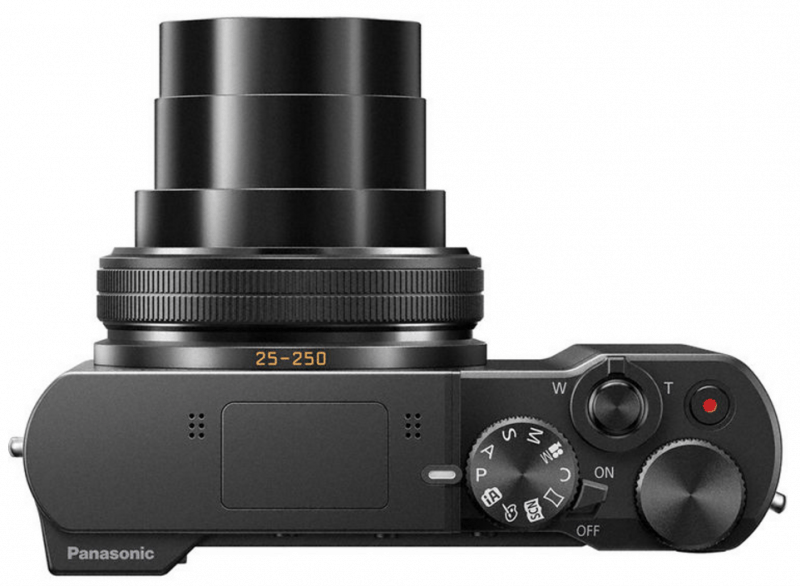 The increase in sensor size means that image quality and noise control have significantly improved and Panasonic is confident to raise the Lumix ZS100’s sensitivity range to ISO125-12,800 that can be expanded to ISO80, 100 and 25,600. 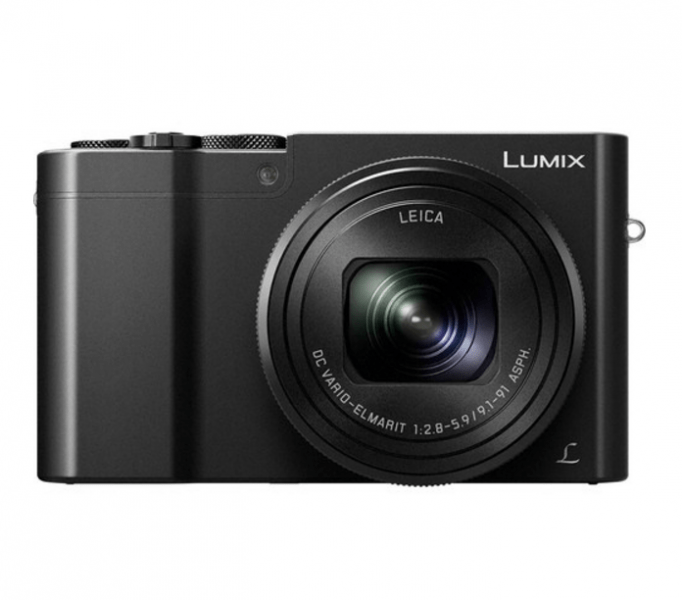 While most of the small form one-inch sensor cameras have limited zoom range, the Panasonic Lumix DMC-ZS100 has a 10x optical zoom, making it part of the premium superzoom travel compact market. Any traveler would be more than willing to splurge for such feature in a camera. 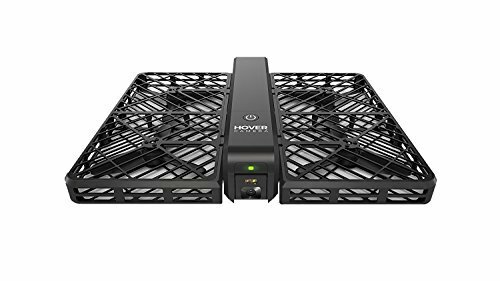 Combined with 4K recording capability at 25 or 30 fps and 4K Photo modes, it is definitely one gadget travelers would want to own. Need one more reason to convince you? The Lumix ZS100 comes with a Post Focus mode where a sequence of images are captured in different focus distances, giving you an option to choose an image where the subject is sharp post capture. 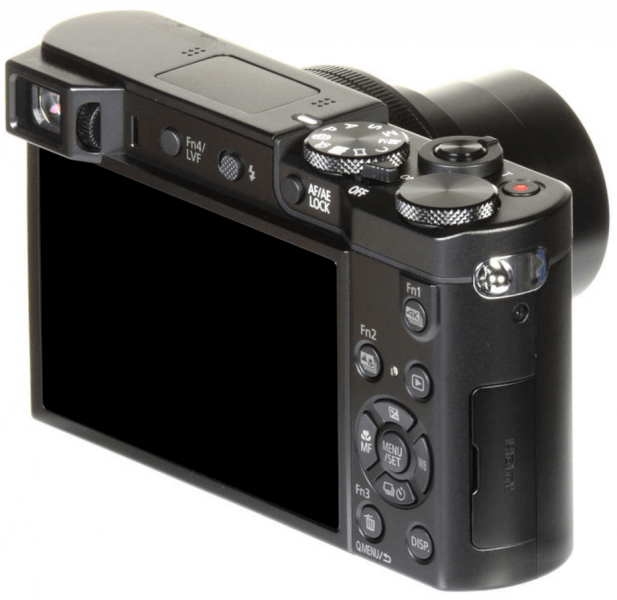 The Panasonic Lumix DMC-ZS100 also comes with a 4K cropping capability, a 0.2-inch, 1,160,000-dot electronic built-in viewfinder, a 3-inch 1,040,000-dot unit viewfinder screen that is touch-sensitive, raw file recording feature, and Wi-Fi connectivity. 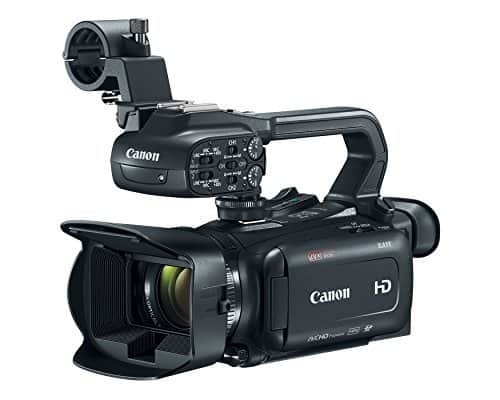 When it comes to ease of use, this camera proves it is easy to handle, which would make a novice and amateur quite happy. Most of the buttons and dials are grouped together on one side, making it possible to use just one hand to do many things. This is especially because the dial and controls can be reached with your thumb. You can practically capture images using just one hand. It is also surprisingly compact in size. 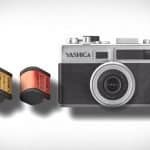 Ask anyone and they would say that a camera with a sensor of that size should be bigger, but Panasonic managed to cram the 1-inch sensor into a pocketable gadget, along with a 3″ touchscreen LCD and a host of dials and controls. Packed in that small body is a pop-up flash with an 8-m range at the wide of the lens. Tilt it back with your finger and you will get bounce effects. Nothing is perfect, so expect a trade-off for the highly improved sensor. The 1-inch sensor has made a huge difference in the Lumix ZS100’s performance, especially in low light, but zoom power has been sacrificed. Despite it hitting 10x range, it is not as powerful as it should be. Better sensor also means higher price range. But if you really want a good camera, the price won’t even matter. 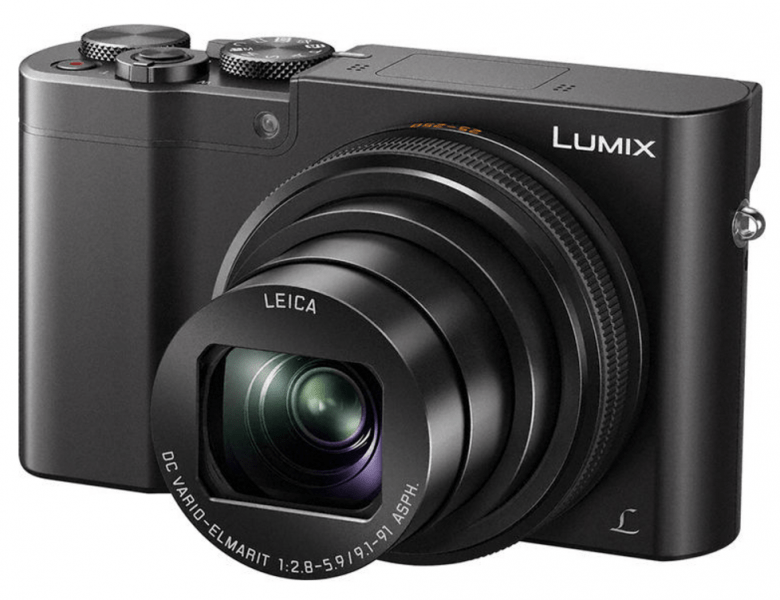 The Panasonic Lumix DMC-ZS100 is more expensive than its predecessor. But with a highly improved performance because of a bigger sensor, only a handful would think twice about buying it. The extra cost means better performance, after all. Imagine owning a camera with a 10x optical zoom lens but with a compact form that you can fit in your pocket. It’s a good investment if you really think about it.